Will the world end the 29th July? Discover it reading the last five articles of the week. 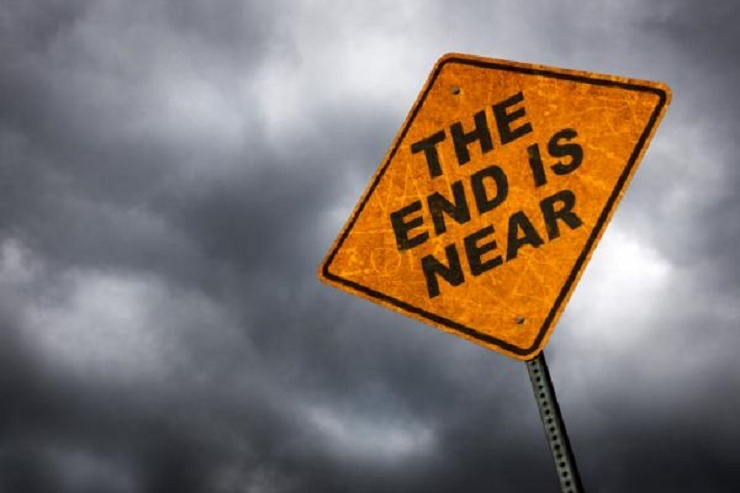 After having carefully read the Bible, the End Time Prophecies group, declared it had guessed the date of the Apocalypse. The world will end this year the 29th July. The poles will reverse, so plenty of earthquakes will destroy the entire planet. Apparently, all the ends, seem to have started the same way. Jesus will come back on the Earth and he will fight a battle with an antichrist, an Islamic one, of course. He will also fight against a strange and unidentified caliph- beast. Jesus will win the fight and he will decide who was god and who was evil on the Earth, in order to save those who deserve to be saved. If you think your behaviour wasn’t good enough, you can donate money to the principal of the End Time Prophecies association. And if you want to know more about the Apocalypse, you can watch some interesting video on You Tube, searching for “Why the world will end surely on 29 july 2016? Shocking facts”. Or at least, you can take the opportunity to do all of those stupid things you had always wanted to do before you die. In 1992, Stanislao Nievo, who was a poet, a writer, a journalist, founded the original project of the Literary Parks. The aim was to enhance the immortal territories which became famous trough the words of poets and writers. While visiting this places, the visitor feels the emotions which inspired those who have written about the and he will also have the opportunity to discover unknown places. There is the Alessandro Manzoni Park in Lombardia, the Pasolini Park in Lazio, the Deledda Park, the Parco Verga in Sicily, the Carducci Park in Tuscany and the Petrarca Park in Veneto. Visiting those places which have been really inspirational for an artist or a writer, is an original way of travelling and a suggestion to read and to discover important characters of Italian literature. The 29th May, the literary Park dedicated to Gabriele D’Annunzio, organized a book exchange, the Little, Free Library, to celebrate Nature and Culture near the sources of the Cavuto. There’s a sign with some verses of D’Annunzio “E’ bello il Sagittario, sai? Si rompe e schiuma, giù per i macigni, mugghia, trascina i tronchi, tetti di capanne, zagole (…). E’ bello sai?…” And the poet continues exhorting the reader to listen to the sound of the nature and of the river. Reading in the nature allows us to find our natural balance, exploring new sensations and emotions. 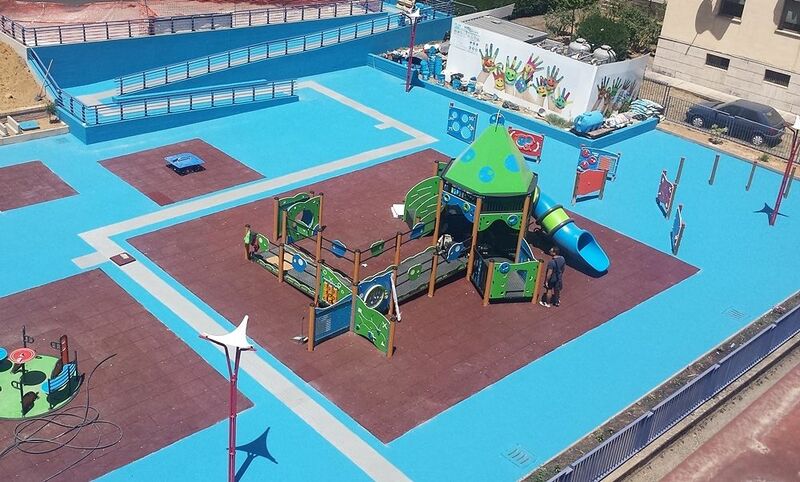 The 15th July was inaugurated in Cosenza the “Piero Romeo Park”, which is a special park. This park is so special because it is the first one in the southern part of Italy with no architectural barriers, on-ramps and special swings for disable children, tactile routes and also an educational garden. Here everyone can enjoy and play together. This step is very important for the Region Calabria because for years it was recognised as a Land of Mafia and briberies in Communal Councils. The following step has a vital importance for the Park: these children need a toilet and to build this, a little more money is needed, 4000 Euros more. In order to collect money, the City has organised a show the 29th July. The ticket cost 20 Euros. A glamourous evening trough fashion is what we enjoyed a few days ago. We had the onour to participate to an important fashion event, organized by Valeria Marini’s team and focused on a runway which had the aim to show the last creations of the stunning Valeria. She’s a multitasking woman, an actress, a stylist. She was stunning beautiful in the blu dress she wore last night. We saw very beautiful elegant dresses, with precious haute couture details, but also more casual clothes such as t-shirts, skirts and bikinis. This marvellous creations were designed by Antonio Notaro. We loved participating to this beautiful evening in the Grand Hotel Gianicolo in Rome. Herman Hesse: Narciso and Boccadoro. Two shades of one soul. By Giulia Guerra. Human existance swings between two different impulses, a conflictual balance that every man has inside, which is something already described by Nietsche. The book described by the author of the article talks about the beautiful friendship between a monk and a young artist. A friendship that can grow stronger only when both the charactter involved understand a deep knowlwdge of each other, a knowledge made of differencies and similarities. Hyundai i30: non ci siamo già visti da qualche parte? Caso deferimenti Juventus: cosa potrebbe accadere?